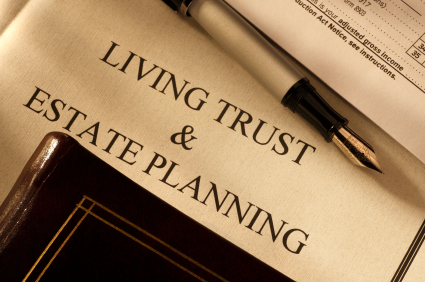 Revocable Living Trust? Living Will? Pre-Need Guardian? Durable Power of Attorney? Pour-Over Will? Health Care Surrogate? Sounds confusing? Getting advice from neighbors, friends or other non-legal acquaintances can be costly... to you and to your loved ones. Odds are, you have worked hard to accumulate assets, of whatever nature and size. Prop er estate planning will ensure that the distribution of these assets are made in accordance with your express wishes and directives. Contact our office for an in-depth review of your estate plan.